Perfect Dimensions is a family run business owned and operated by Steve and Dawn Haworth. 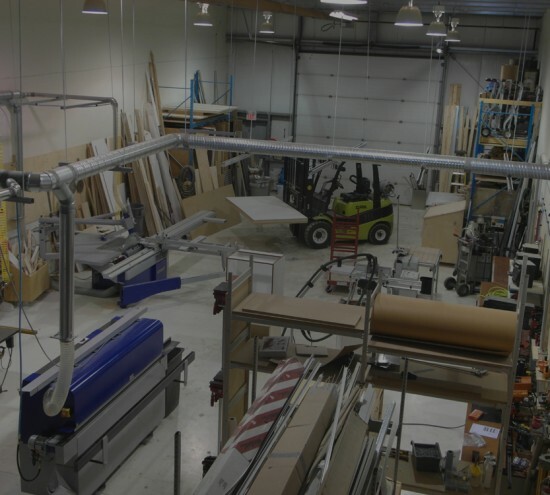 Steve has over 22 years of carpentry experience and started Perfect Dimensions Woodwork in 1996. Since that time we have worked on over a thousand residential and commercial renovation projects. Our greatest asset is the high quality craftsmanship and attention to detail that goes into every job we complete. If you are thinking about an interior renovation for your home or place of business please contact us today to schedule a free consultation. 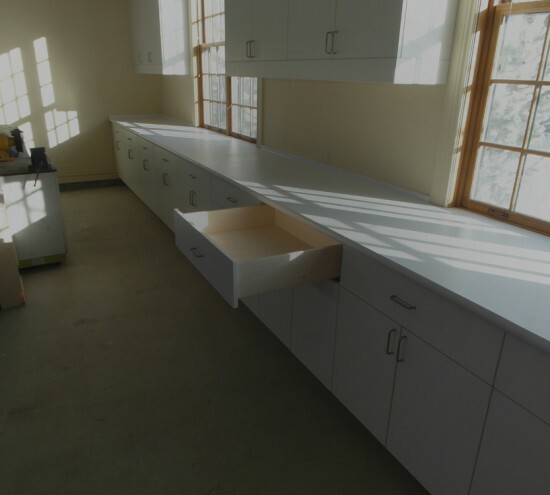 These are some of the renovation and woodworking services we offer. Perfect Dimensions will complete all your renovations or new builds. From Family rooms, basements, man caves and more. 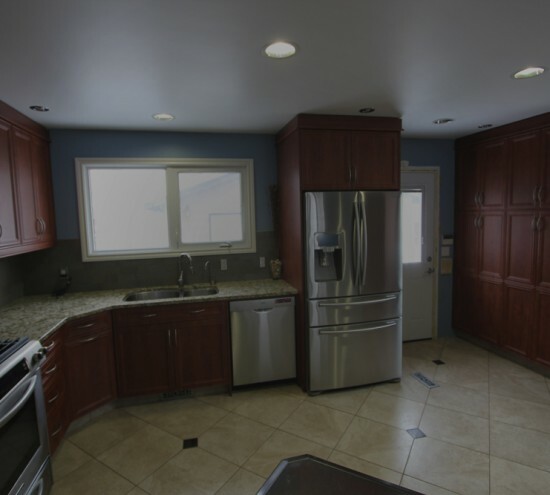 All projects are done to customer specifications and all building codes. We provide quality, organized, and competitive commercial services including: project management, general contracting, tenant fit-ups, architectural and engineering designs and builds to the industrial, commercial and institutional sectors. All cabinets, shelving units, tables and furniture are constructed from the highest quality of wood products and made to your specifications. Each piece is characterized by high quality, long life and is a reflection of every project. “From concept sketch to dimensioned design, and then from fabrication to installation, our custom project went together flawlessly! Steve was reliably punctual, his estimate was right on the money, and the finished product was exactly on budget. Truly professional craftsmanship. Thank you Steve!